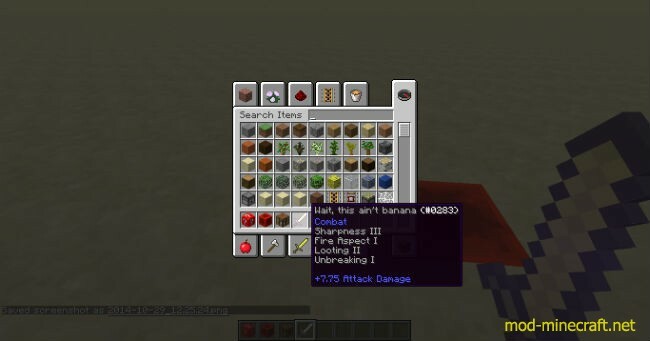 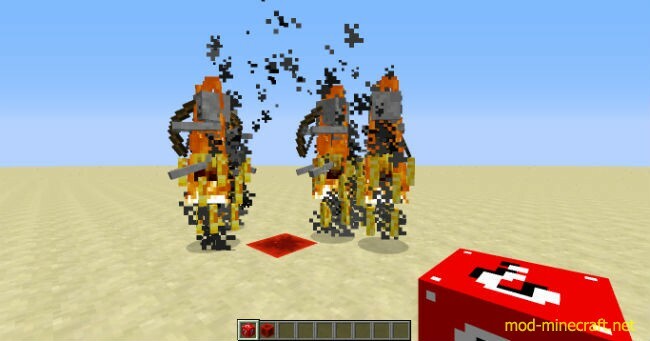 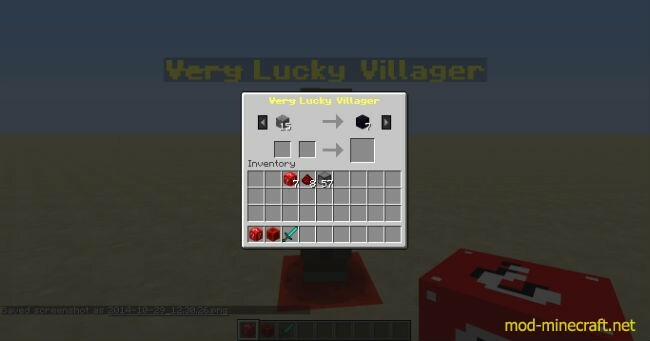 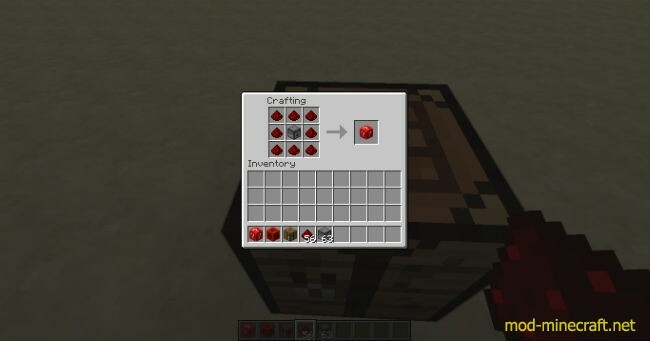 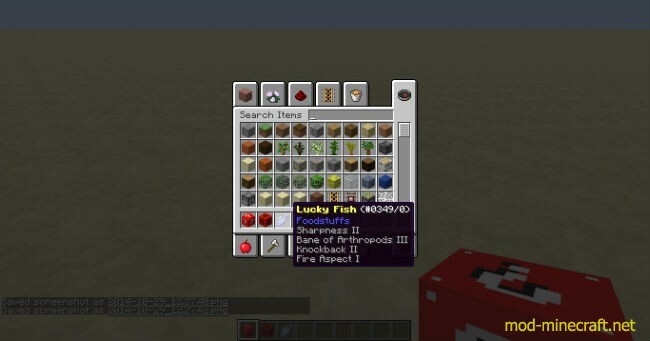 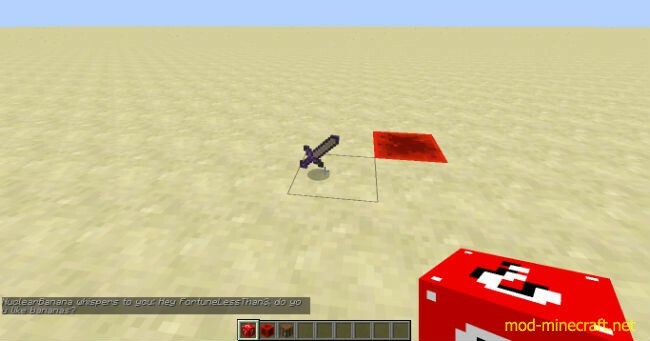 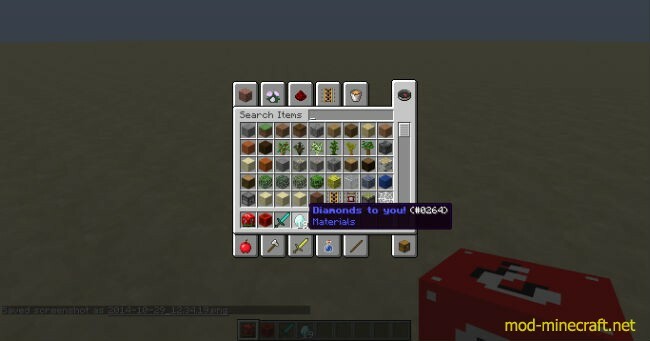 Lucky Block Red Mod, which is just the “plugin” for the Lucky Block Mod,allows players to install to their Minecraft world more mob spawns, more drops, more villager trades, etc. 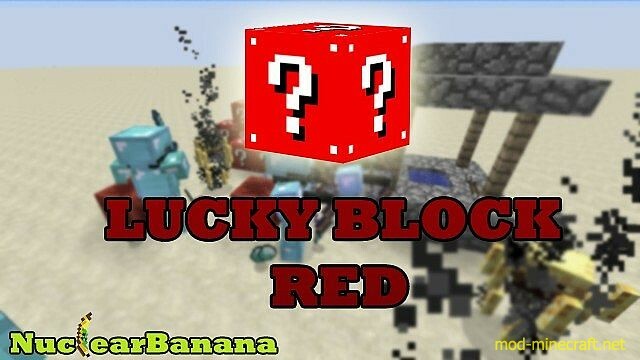 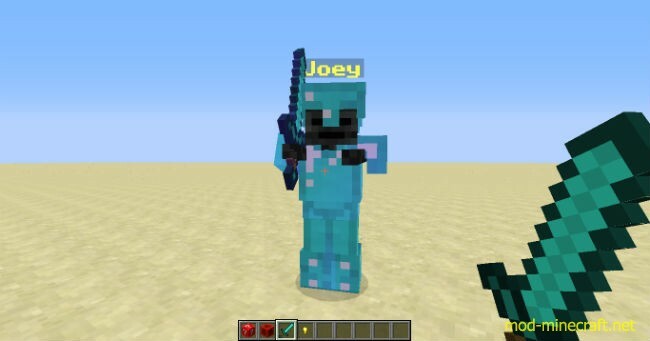 Delete original LuckyBlockProperties.txt from .minecraftconfiglucky. 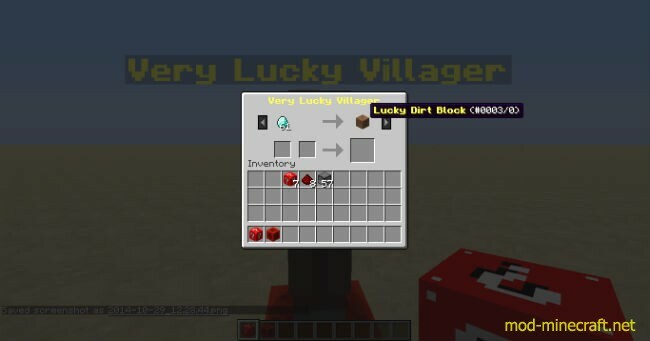 Put the LuckyBlockProperties.txt (from this zip folder) in .minecraftconfiglucky. 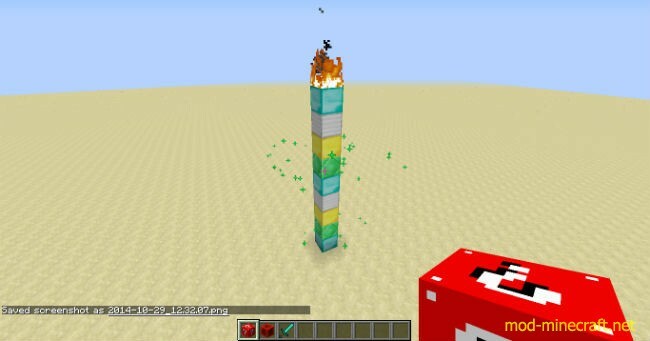 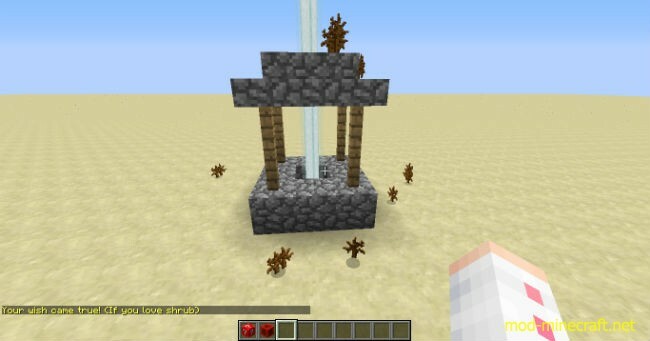 Go in .minecraftmods and open the lucky block mod’s .jar file. 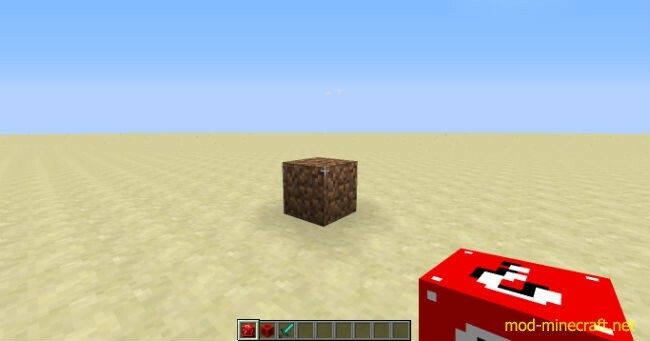 After you opened it, go in modluckyfiles and replace the original LuckyBlockProperties.txt with LuckyBlockProperties.txt from this zip folder. 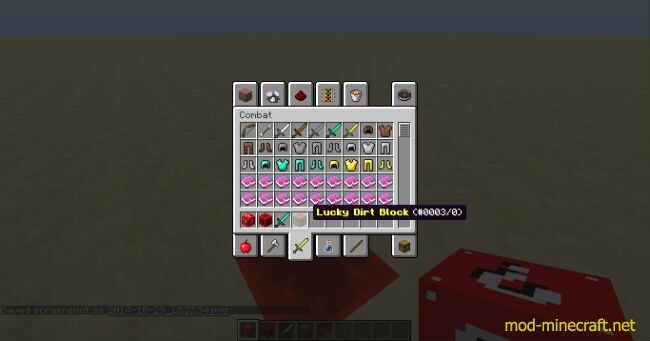 After that go in assetsluckytexturesblocks and replace the original lucky_block.png with lucky_block.png from this zip folder.